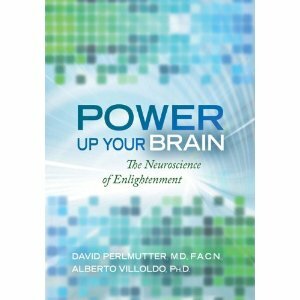 The new book Power Up Your Brain: The Neuroscience of Enlightenment by David Perlmutter,M.D., F.A.C.N. and Alberto Villando, Ph.D. was released today. I have known David for a number of years, as a Scientific Advisor to my company and as the neurologist I refer people to when they show signs of or have a neurodegenerative disease such as Alzheimer’s. His previous books The Better Brain Book, and How to Raise a Smarter Child by Kindergarten are high on my list of recommended reading for those interested in matters of the brain. I am confident Power Up Your Brain will be added to the list! From the author’s website- The quest for enlightenment has occupied mankind for millennia. And from the depictions we’ve seen-monks sitting on meditation cushions, nuns kneeling in prayer, shamans communing with the universe-it seems that this elusive state is reserved for a chosen few. 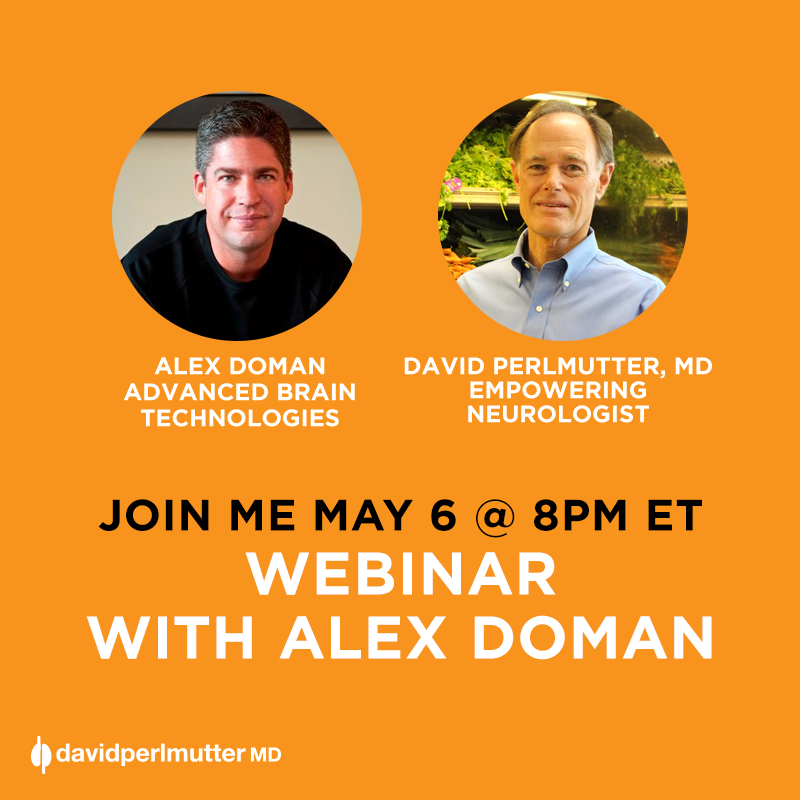 But now, neuroscientist David Perlmutter and medical anthropologist and shaman Alberto Villoldo have come together to explore the commonalities between their specialties with the aim of making enlightenment possible for anyone. Joining the long-separated worlds of science and spirit, Perlmutter explores the exciting phenomena of neurogenesis and mitochondrial health, while Villoldo brings his vast knowledge of shamanic and spiritual practices to the table. Together they draw from the most powerful tools in each discipline to create the Power Up Your Brain program, a ground-breaking, five-week plan that helps prime the brain for enlightenment. With nutritional advice, dietary supplements, physical exercise, shamanic practices, meditation, and visualizations, Perlmutter and Villoldo guide readers, step by step, through a program to help them clear their minds from previous trauma and open themselves up to experience the inner peace, vast insight, and extraordinary creativity that define the experience of enlightenment, paving the way to successfully face the challenges to come. Order your copy and please let me know what you think! We are also giving away a free signed copy of the book on the Advanced Brain Technologies Facebook page. Like us and you’ll automatically be entered for the drawing! The brain is a vast frontier, with neurology students as our future pioneers on the front lines helping those with nervous system disorders, neurodegenerative diseases, and brain injuries following 12 years of concentrated studies, internships and residency. To help these dedicated students in their exploration the 50 Best Blogs for Neurology Students has been complied. 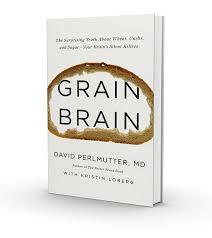 This is a must read for anyone with even a passing interest in the wondrous brain! Some of my personal favorites are included, such as Renegade Neurologist, the blog of David Perlmutter, MD, a pioneer himself in the prevention and treatment of neurodegenerative disease. Did I mention The Brain Understanding Itself made the list? A nod to Suzane Smith for letting me know.